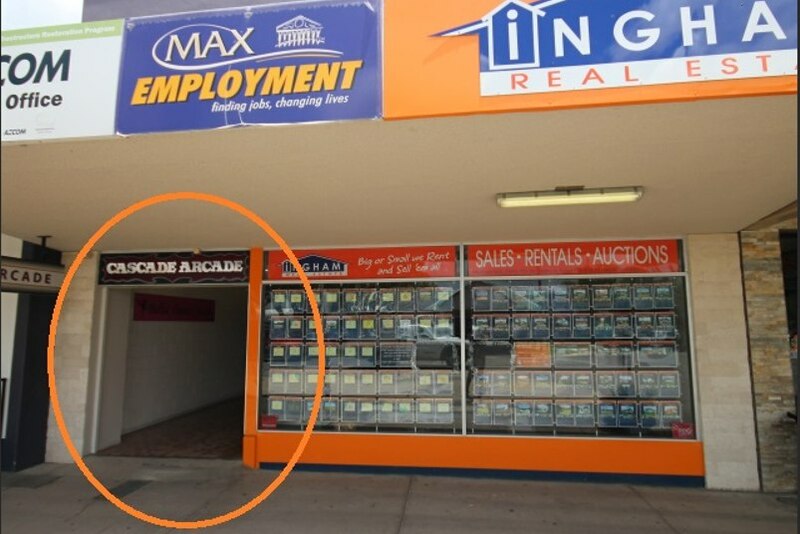 Secure arcade location in a high traffic area near Supercheap Auto and JK's deli. Rental - $680.00 per month. Security lighting - 1/7th of the account every quarter.